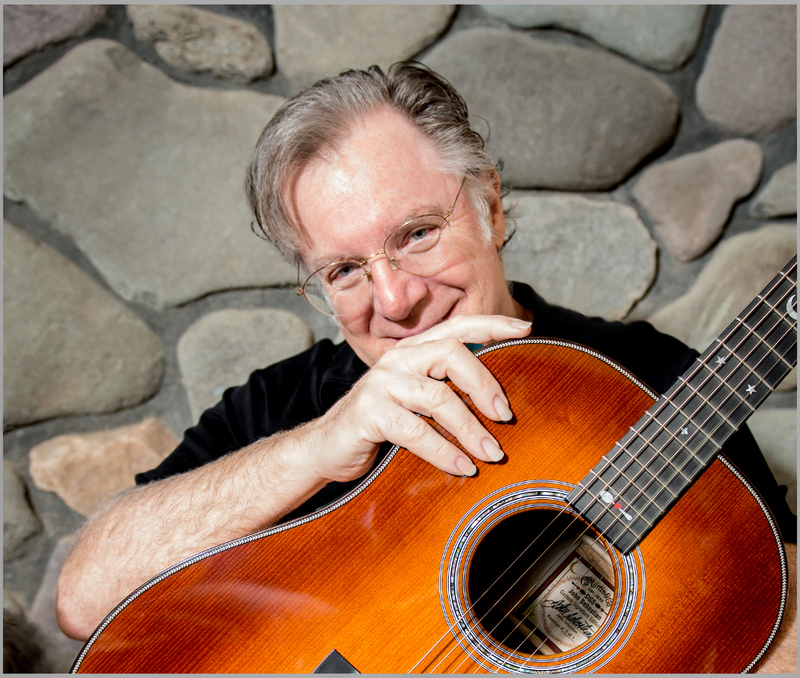 For over four decades, the songs of John Sebastian have been a part of our American musical fabric. His group, The Lovin’ Spoonful played a major role in the mid-’60s rock revolution with their first seven singles reaching the Top 10. This was unprecedented, and utterly unthinkable at the height of Beatlemania. By taking roots music and making it sound modern, Sebastian, created thoroughly modern music that sounded like it contained the entire history of American music. Songs you know by heart, like, “Do You Believe In Magic?,” “You Didn’t Have To Be So Nice,” “Daydream,” “Younger Girl,” “Did You Ever Have To Make Up Your Mind?,” “Summer In The City,” and more – did more than simply answer the British Invasion, they carried the musical tradition into the future. Sebastian’s skills on guitar, harmonica and autoharp have made him a sought-after accompanist since the Village folk scene, working with Mississippi John Hurt, Judy Collins, Bob Dylan and many others. But perhaps his most indelible mark on American culture is when producers of a TV show called Welcome Back Kotter commissioned a theme song in 1976. Sebastian’s “Welcome Back” became a chart-topping solo record. Being inducted into the Rock ‘n Roll Hall of Fame in 2000 hasn’t slowed him down. 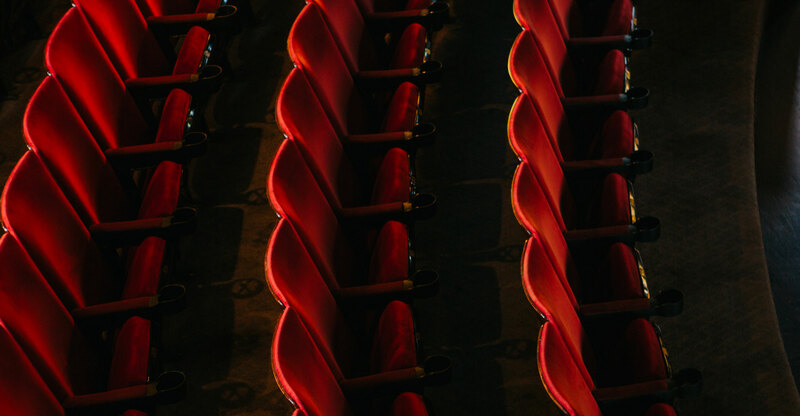 Whether the stage is Carnegie Hall or a folk festival in some far-flung locale, Sebastian is still out there spreading his gospel of American roots music.